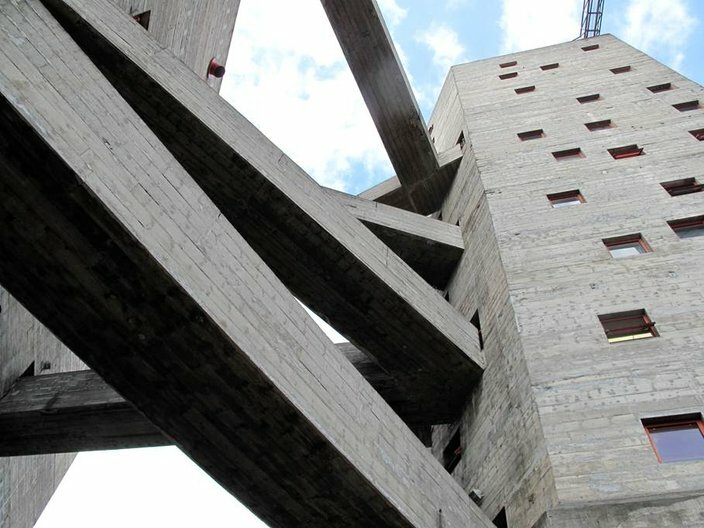 The British Council with partners SESC SP and Instituto Lina Bo e P.M. Bardi are pleased to announce an open call for applications from architects and designers who have an interest in exploring the work of Lina Bo Bardi in Brazil. The fellowship will take place between October and November 2013. The fellowship will give the opportunity for architects and designers based in the UK to travel to Brazil to explore the work of Lina Bo Bardi and other architects and designers, and to formulate ideas for a project to be pursued back in the UK. Deadline for applications is 4pm on 15 August. Please read more about the residency open call here.